Is International Adoption An Option for Your Family? Family Connections, Inc. is an authorized New York State adoption agency that has achieved Hague Accreditation from the Inter-country Adoption Accreditation and Maintenance Entity (IAAME). The Agency offers a full range of adoption services for dual parent and single parent households adopting internationally. Family Connections, Inc. supports families throughout New York State! Family Connections, Inc, works collaboratively with international adoption placement agencies (aka Primary Providers) across the United States to bring orphans from foreign countries home into loving families. Family Connections, Inc. has supported families adopting children from around the world for over twenty years. This Agency has supported families who have adopted from China, Vietnam, India, Russia, Ukraine, Ghana, Ethiopia, Morocco, Puerto Rico, Guatemala, Lebanon, Pakistan, Bangladesh, Liberia, Marshall Islands, Jamaica, Dominican Republic, Haiti, Thailand, Uzbekistan, Kazakhstan, Republic of Georgia, Poland, Azerbaijan, Uganda, Cambodia, Columbia, Mexico, and the Democratic Republic of the Congo. Free Financial Coaching services to help you afford your adoption. Our Adoption Finance Coach will help you create a comprehensive and customized financial plan for your adoption. International home study services : All home studies for international adoption (Convention and Non-Convention countries) must be conducted by Hague Accredited agencies. Family Connections, Inc. has achieved Hague Accreditation from IAAME. Family Connections, Inc. has licensed social workers throughout the State of New York to meet family needs statewide. These workers are strong resources for adoptive families, and desire to get to know each family to better serve them in their journey of adoption. Some of the Social Workers are also parents through international adoption and/or have traveled to foreign countries to support clients. 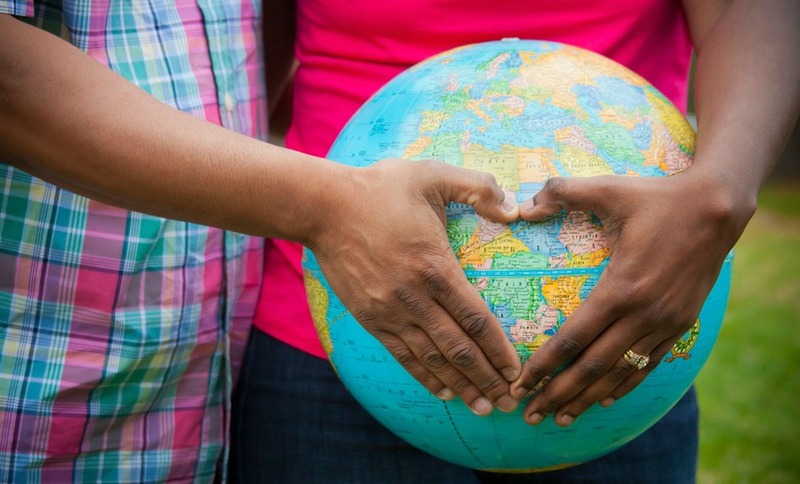 Several members of the Agency’s staff and Board of Directors have adopted children internationally (including children with special needs) making Family Connections’ commitment to international adoption strong. Over the Agency’s long history of services, we have developed strong relationships with excellent medical, social, therapeutic, and psychological resources for families who have adopted internationally. Our staff advocates for children and families with the schools, medical providers, and intervention service organizations. For further information, check out our Agency’s Magazine (Family Connections) which publishes educational articles for prospective adoptive parents and our Agency’s weekly blog features international adoption topics. Family Connections, Inc. supports international families throughout their life-time. 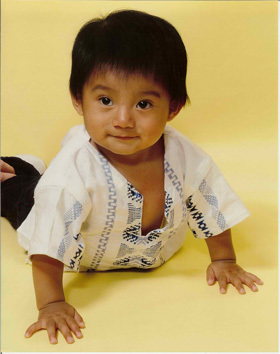 We would be thrilled to support your international adoption plans, please call us at 1-800-535-5556 or (607) 756-6574. All calls are confidential.